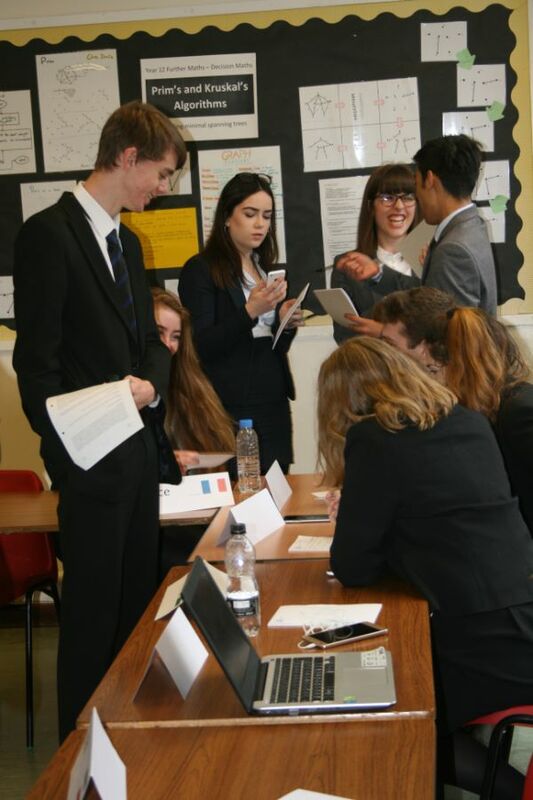 Model United Nations (MUN) is a society where issues mirroring those at the United Nations are discussed. Each person is known as a delegate and they are given a country to represent. 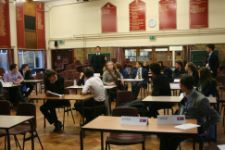 The delegate then has to convey their country’s viewpoint on a topic and try and create a resolution to the problem that is being discussed. 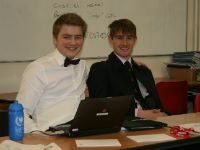 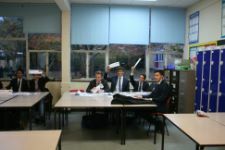 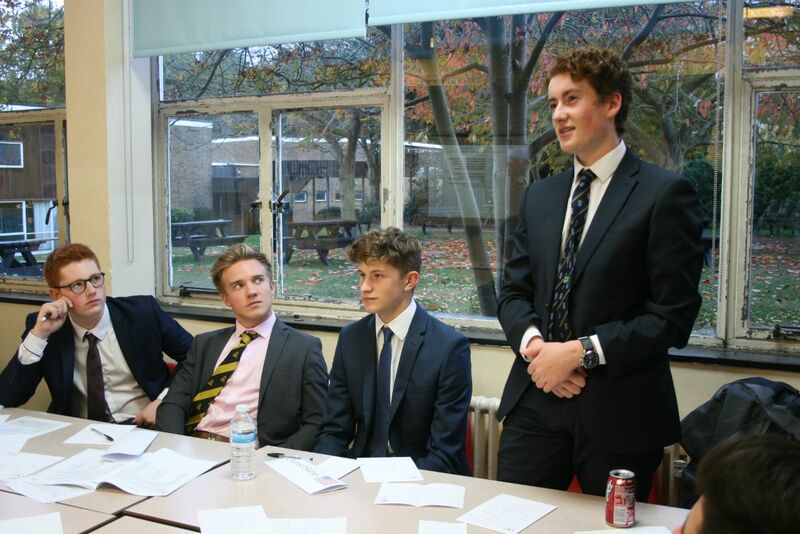 It is a fun and friendly form of debating and our society encourages people to get involved. 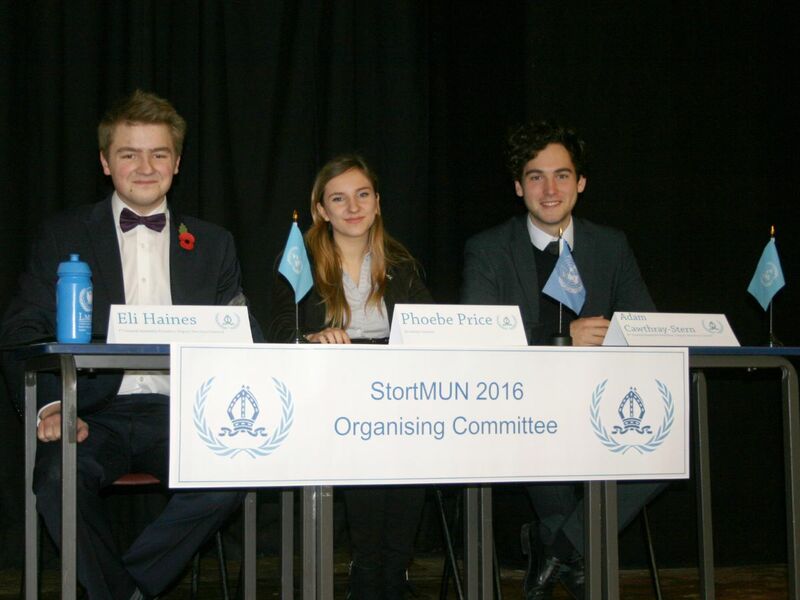 StortMUN is a Model United Nations conference run by The Bishop's Stortford High School, in which students from around the world simulate the work of the United Nations and join together to find solutions to some of the most pressing issues taxing the world today. 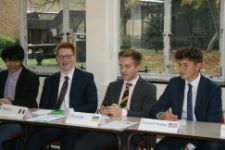 Each student represents the government of a country on one of 5 diverse committees, each attempting to tackle their own set of issues through diplomatic debate and discussion. STORTMUN2019 is currently being planned for April 2019. 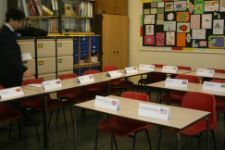 Check back regularly for the latest updates. 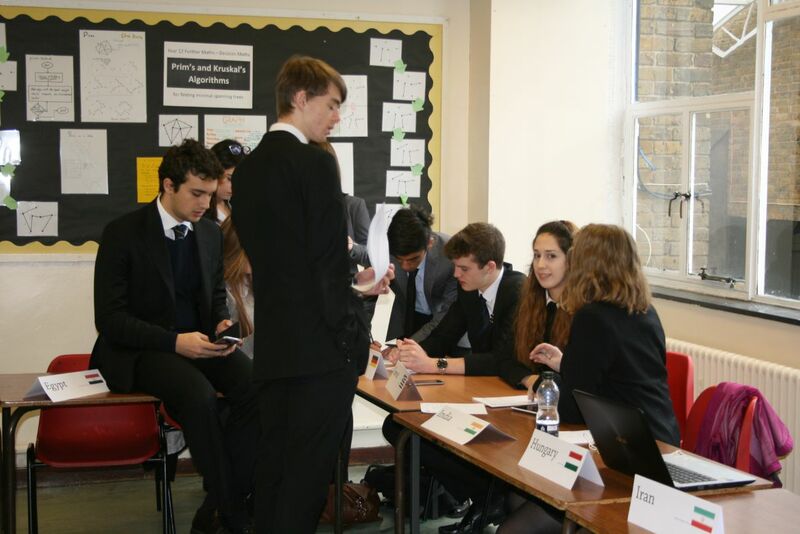 TBSHS held its 8th Model United Nations on Saturday the 3rd of February 2018. 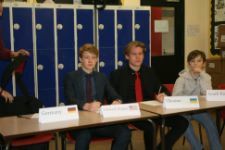 It was led by our student Secretary General and Deputies. 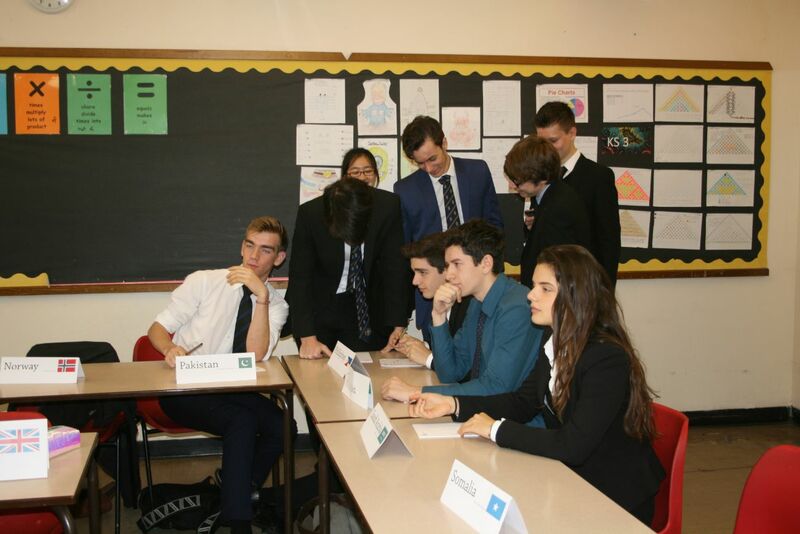 The theme for the day was ‘Diplomatic relations in East Asia’ focusing issues such as the nuclear missile threat from North Korea and ‘Missing Girl’ problem in India and China. There were four committees held in the morning session debating and submitting resolutions which were then carried forward to the afternoon’s General Assembly session. We were pleased to welcome our regular participants Hockerill Anglo European School and the Queen’s College, Majorca (led by former TBSHS teacher John Perry). 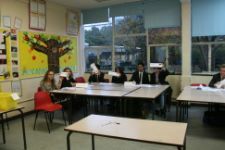 We also saw superb attendance from Year 11 students including student Boyd Dunster’s fabulous role play of the Russian Federation. 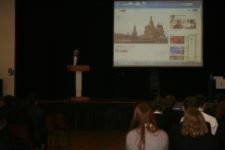 This year's theme was "Russia, Friend of Foe?". This theme relates to the recent actions of Russia, both in Crimea and in Syria. 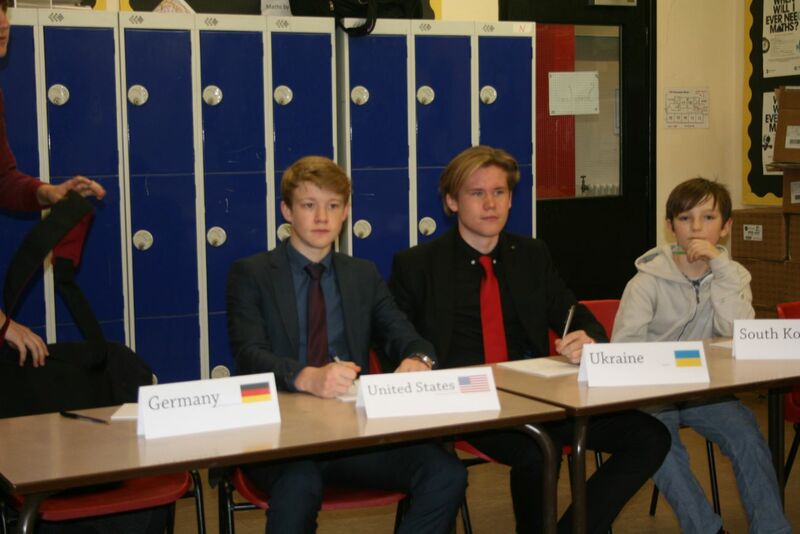 Highly relevant in all committees, delegates were encouraged to consider their country's position on this theme - can Russia still be considered an ally of the West? 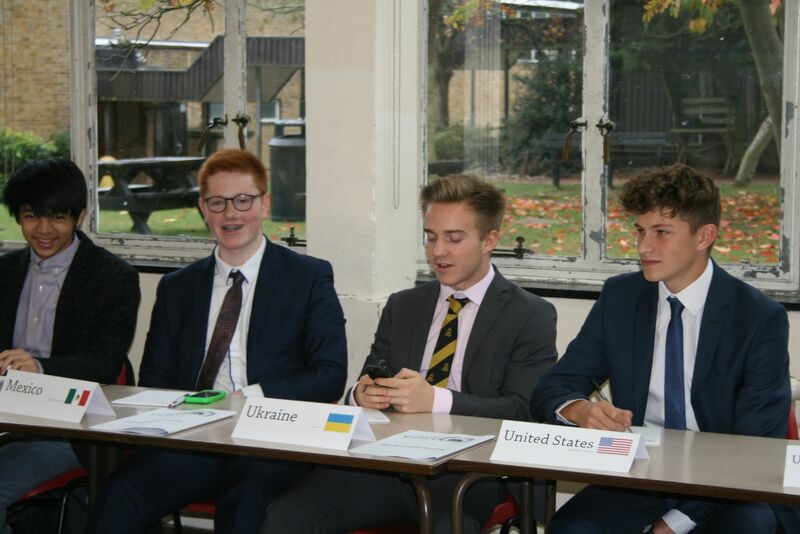 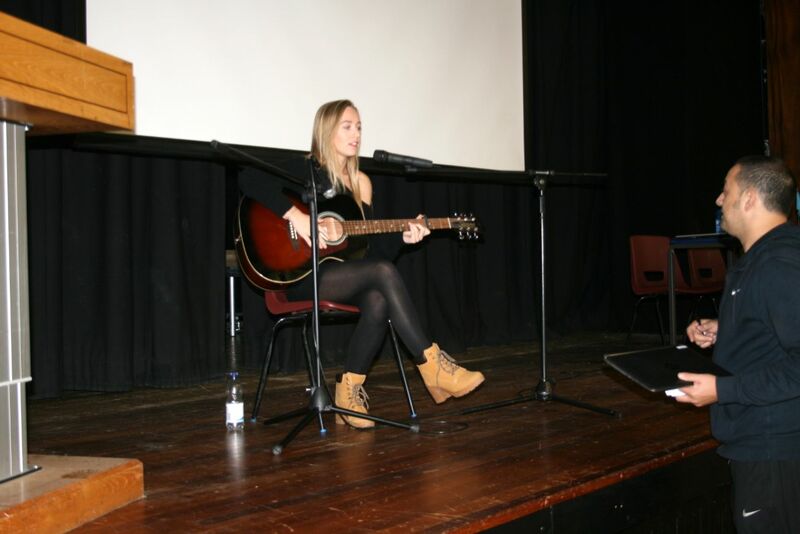 TBSHS organises and hosts a conference every year, StortMUN, in 2015 it was held on Saturday 7th November. 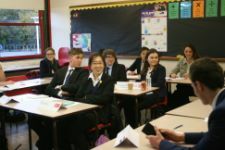 At the conference there are people from the local schools (Hockerill and KEGS) and further a field. 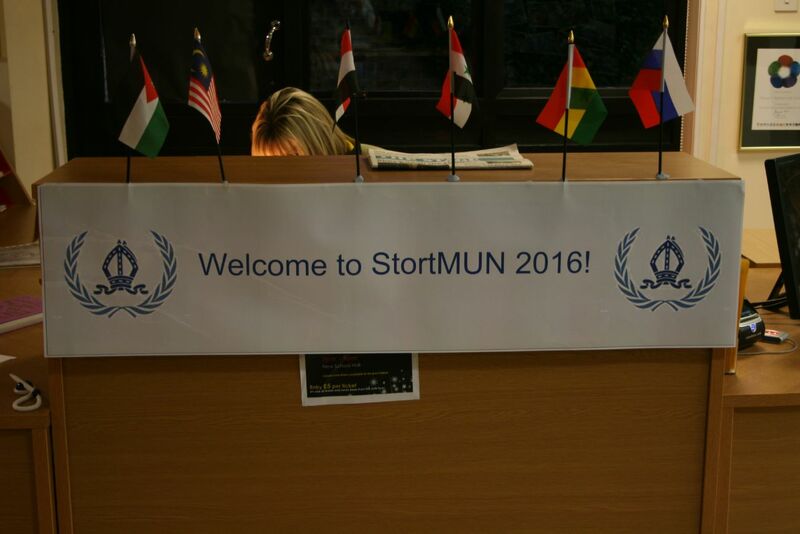 For StortMUN 2015 there were two foreign schools present, from Spain and the Netherlands. 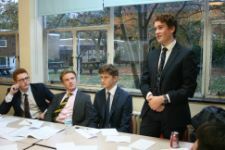 The overall topic for the conference was “The Crisis in the Middle East”. 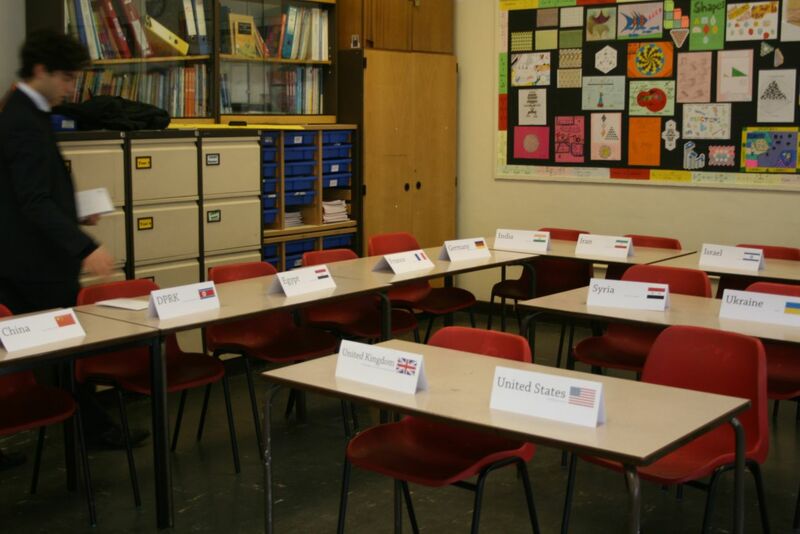 This was very successful and there were 80 delegates present representing many different countries from the United Kingdom to Eritrea. 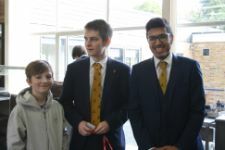 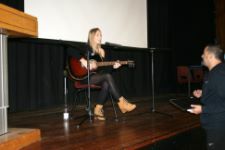 There were over 40 students from TBSHS involved in the day whether it was organising the day or participating. All the students learnt a lot about the processes and the practices of the UN as well as many different countries approaches to international and global affairs. 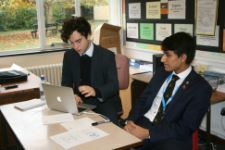 A former student Harrison Costi who was previously involved in StortMUN came back to help with food and administration on the day so a huge thanks must go to him. Harrison’s return shows the long lasting impact and effect that Model United Nations has on people and the experiences stay with one for life. 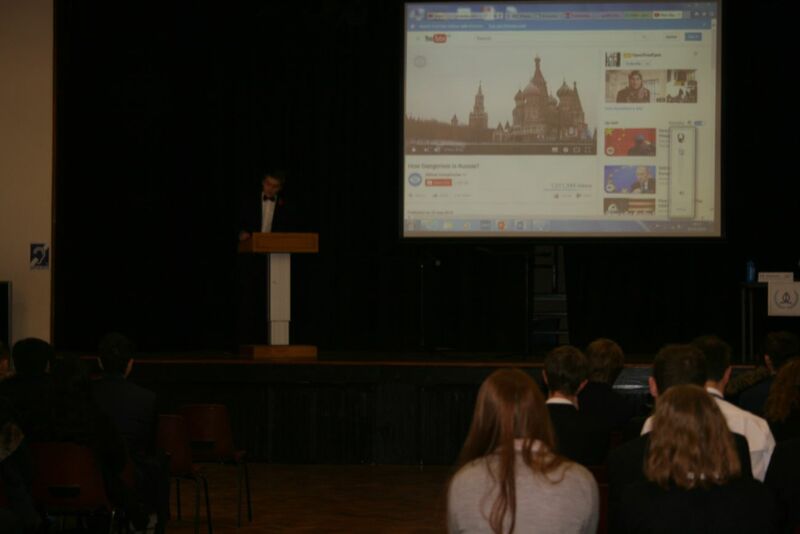 There were also currently two trips to the Netherlands for MUN, these are over three days and are very insightful. 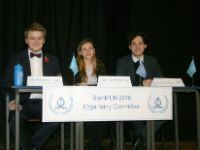 We attend the LMUNA conference in early October and HMUN in March. 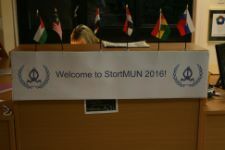 We are always looking for more opportunities to participate in MUN conferences as we feel they are the most beneficial part of MUN. 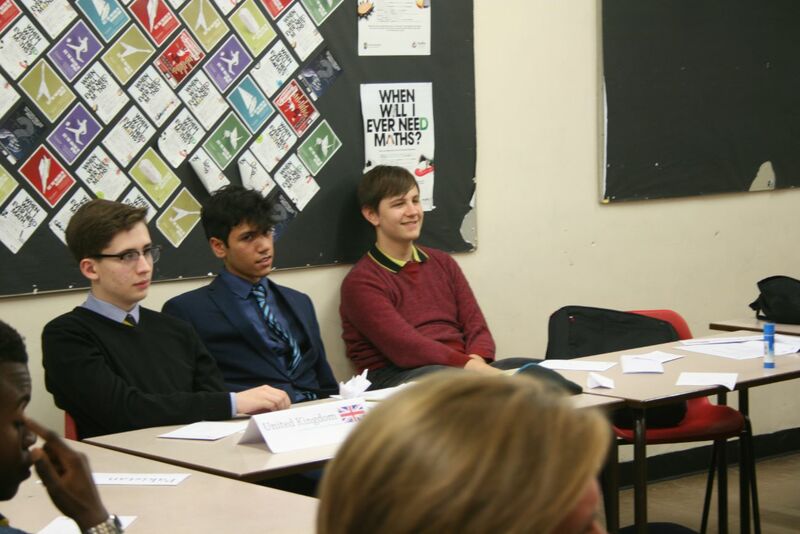 On the trips you meet many new people and can make many friends, not only from other countries but TBSHS too.